The European premiere of a new musical. When Deb loses her most precious possession--the notes to her graduate thesis--she unwittingly starts a chain of events that turns the ordinary days of four New Yorkers into something extraordinary. 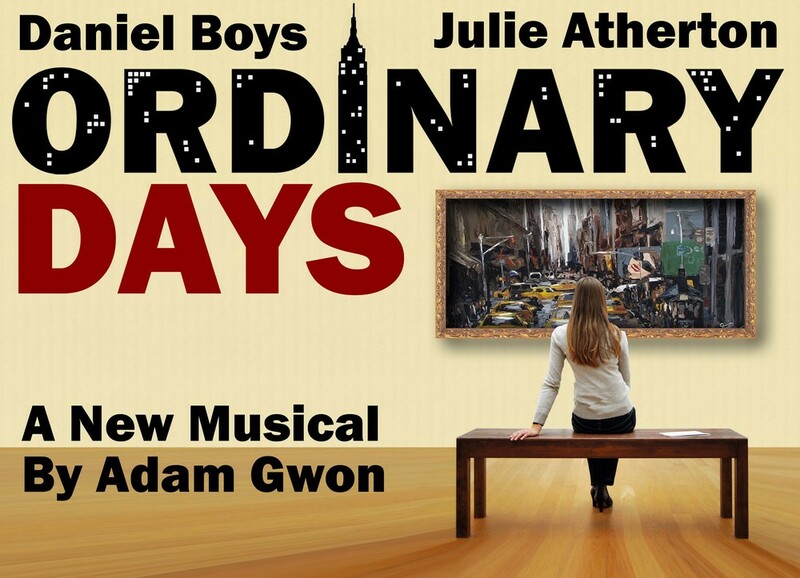 Told through a series of intricately connected songs and vignettes, Ordinary Days is an original musical about growing up and enjoying the view. The title of Adam Gwon’s musical may be Ordinary Days, but it now makes for an extraordinary evening of bracing new musical theatre writing. a bright sparkling gem in which overlapping vignettes of urban life and relationships are told in a seamless song cycle. In Adam Lenson’s neatly articulated production, I now find that Gwon does indeed provide an aching yearning all of his own beneath his stories of one relationship running into challenges and another forming afresh.